Indonesia’s brand new music festival, Stellar Fest, is set to make its debut this May with rocking performances by Mew, MxPx and more at Istora Senayan, Jakarta. To be held from 9 to 13 May, Stellar Fest is scheduled to bring music lovers five days of stellar live performances. 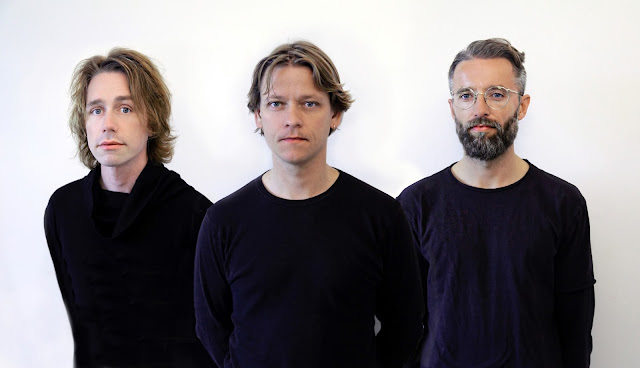 Danish alternative rock band, Mew, is set to be the international headline act of the first year of Stellar Fest, accompanied by American punk rockers, MxPx. The festival’s current line-up consists of: Mew, MxPx, NAIF, Sisitipsi, Pee Wee Gaskins, Totalfat, Rahasia Intelijen, Polka Wars, I Don’t Like Mondays, SATCF, Billfold, Dustbox, Private Number, Sore, Starlit and more. The full line-up will be revealed next month. First ever Stellar Fest making its debut this May! Tickets are available for purchase at the gates of Istora Senayan, priced at IDR35,000 per day. 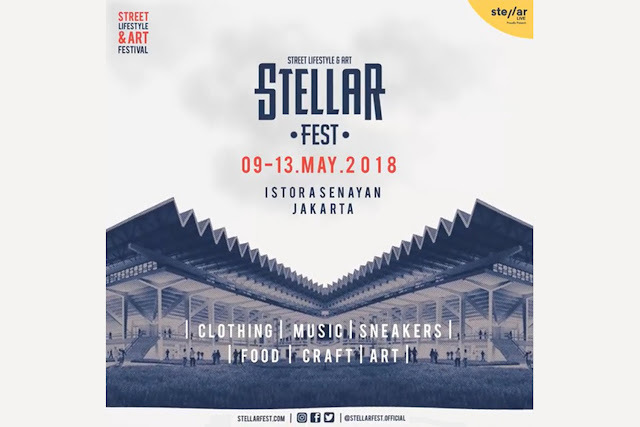 Besides music, Stellar Fest will also feature lifestyle booths, varieties of food stalls and clothing brands including Suicide Anthem, Thanksinsomia and Sunday Sunday Co.